Tips on Triggers: Rejuvenate Skin. Skin looses hydration and elasticity not only as we age, but with health and weather. Give you face a little TLC and trigger it back to glowing with a dose of vitamins. 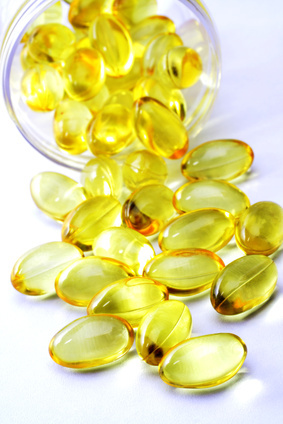 Adding vitamin E can be very lubricating and hydrating for your skin, and applying it to the surface, isn’t as beneficial. Get collagen to rebuild with amino acids. Amino acids are so important for everything, up to brain health, but the benefit in helping all the necessary organs, is also helping your biggest organ, your skin. 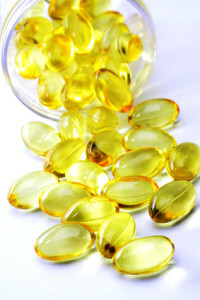 B vitamins have a lot of benefit on the skin, a super B complex may be the way to go. Work the inside out. But, before you start any supplements it is best to talk with your doctor and pharmacist, to make sure there are no complications for you as an individual.